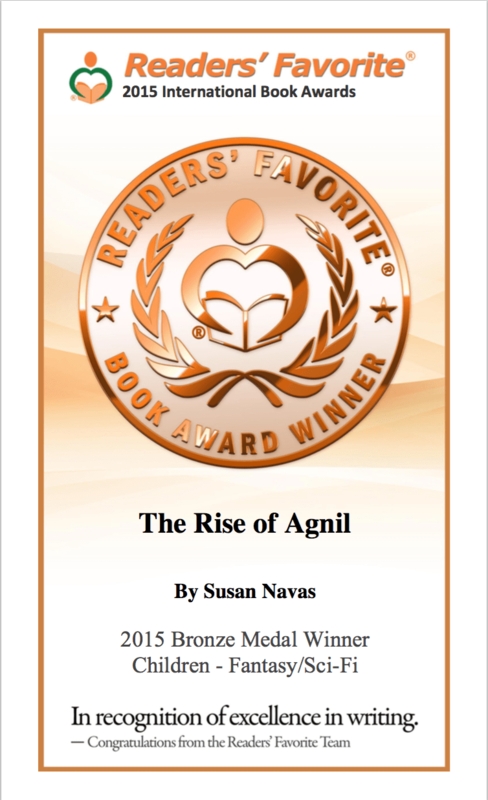 Tagged Awards, Bronze medal, Readers' Favorite, The Rise of Agnil, winner. Bookmark the permalink. 8 Responses to Bronzed and beautiful! Congratulations Sue . . . fabulous news and well deserved. Enjoy your own celebration with friends. What a lovely plaque! ANd well done. Makes me much more excited about getting reviewed by them. Fantastic news! Well deserved and big congratulations ? ? ? ?